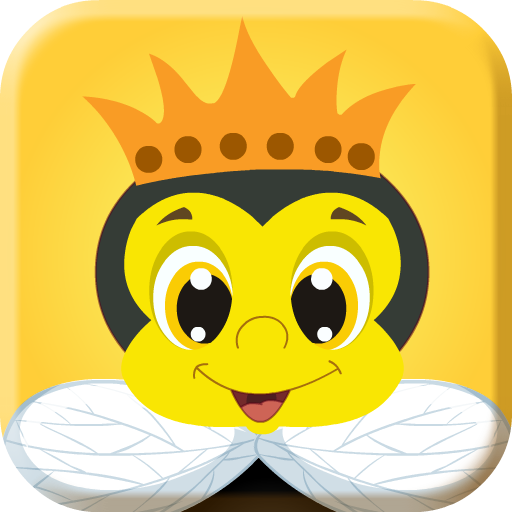 The day of romance we call Valentine’s day. 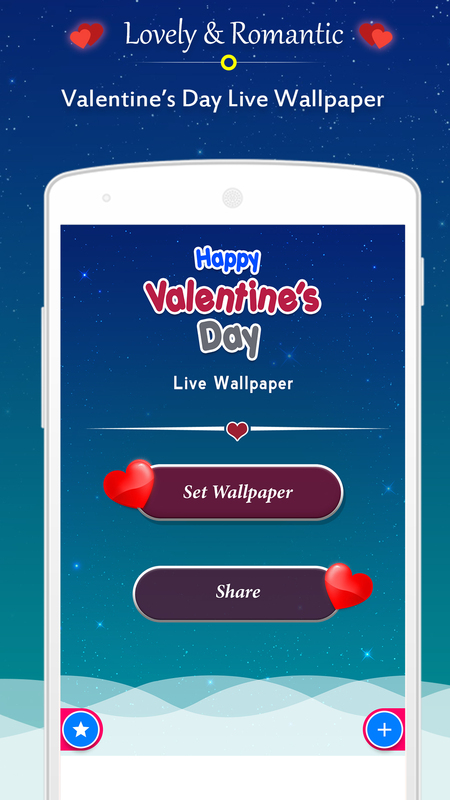 Each year on February 14th, many people exchange cards, candy, gifts or flowers with their special valentine but now on this season you can also share/exchange this beautiful & romantic Valentine day Live Wallpaper android application with your love. 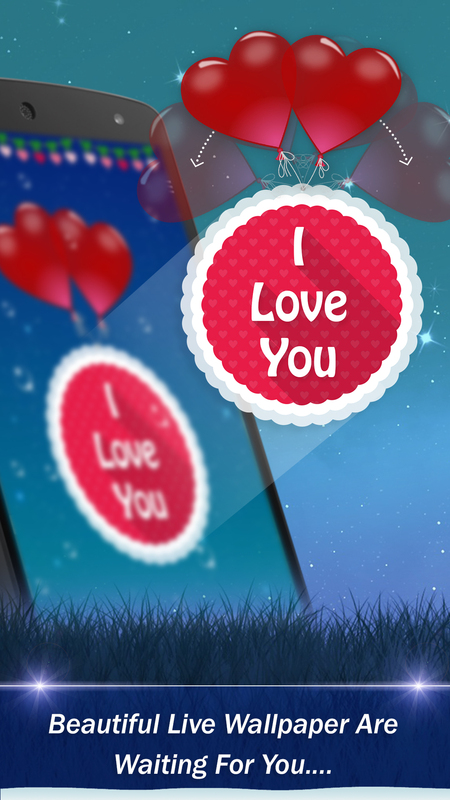 Expressing your love becomes quite easier now a days, as we know most of the generation are using Android phones. 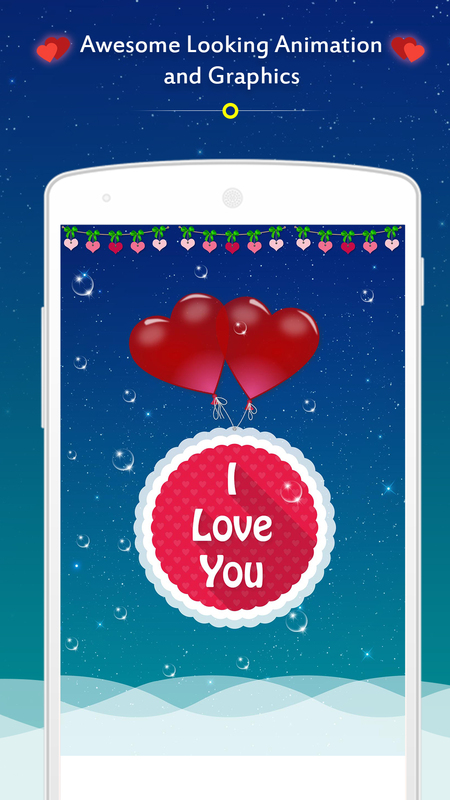 So if you want say I Love You to someone, download this beautifully designed Valentine Day Live Wallpaper & share this android application with him/her. 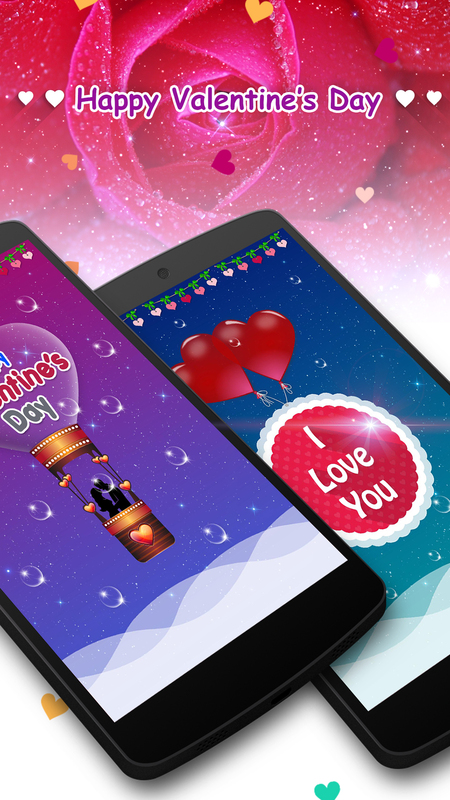 This Valentine day live wallpaper is perfect for lovers & couples to impress their partners. 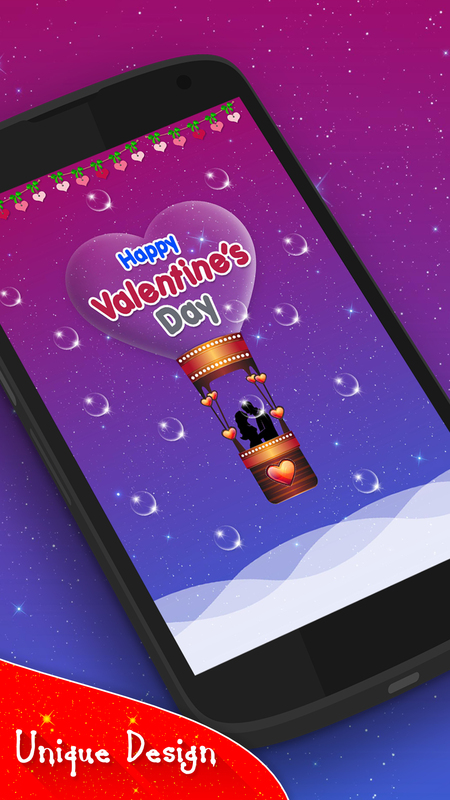 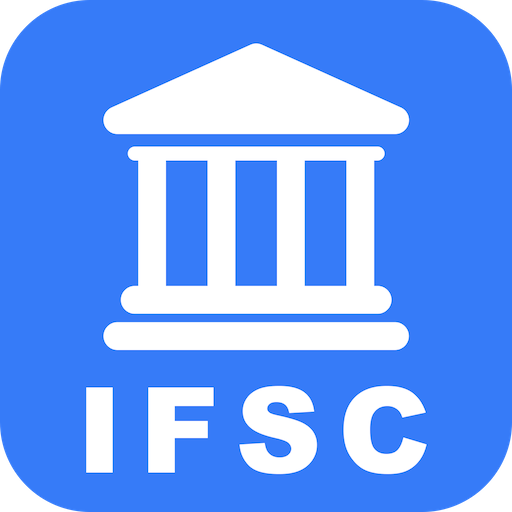 Celebrate this valentine day with your love /sweetheart by sharing this beautiful & romantic Valentine Day Live Wallpaper.